Apple announced CarPlay, its foray into the car infotainment market, with a small bunch of third-party apps that would be compatible with the service. Yet, a couple of those apps which have been promised to be available from your car's dashboard, have still not made it through. Beats Music, which Apple owns through its acquisition of Beats last year, appears on Apple's CarPlay page among the list of compatible apps. But, as CarPlay users know, the Beats Music is not CarPlay compatible. 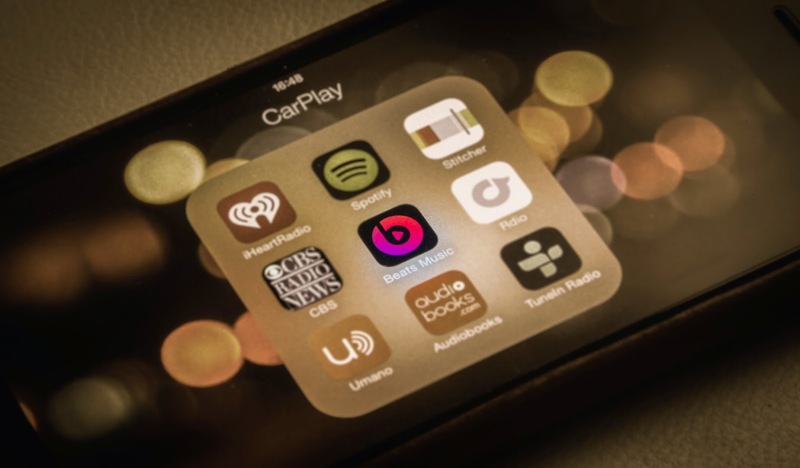 Will we ever see Beats Music on Apple CarPlay? Here are some clues. According to the rumor mill, Apple is planning on unveiling a major overhaul to Beats Music at WWDC 2015 in June this year. The new subscription service will rival services like Spotify, Pandora One and Rdio. But there are some hurdles Apple needs to clear. In a report published by Billboard, Apple is believed to be having trouble getting major record labels on board with them for the service. With about a month to go for WWDC, time seems to be running out. But a June launch may still be possible. Others believe, Beats Music streaming is no where near launch because of this issue. If Apple doesn't manage to get the labels it needs, we may not see an announcement at all. At last year's WWDC, the Cupertino company introduced Jimmy Iovine and Dr. Dre as its newest employees through the $3 billion acquisition of Beats Electronics. Since then this new subscription service has been rumored which would cost around $10 a month. A rebranding of the 'Beats Music' moniker could also be possible. When the new service is announced, it is likely that it will be offered with CarPlay compatibility. This time for real. Till then, we wait!